NEW ORLEANS (AP) — Federal authorities say a south Louisiana pastor has pleaded guilty to theft of government funds in a $200,000 Social Security scheme. A news release from U.S. Attorney Peter Strasser says 59-year-old Otho Schilling entered the plea Tuesday. Prosecutors said the crime happened while Schilling served as pastor of a church in Bush. He had the church pay his personal expenses, such as his health and car insurance premiums, in lieu of a salary. NEW ORLEANS (AP) — Police used a stun device to subdue a man who brandished a machete in a park across from New Orleans City Hall. THIBODAUX, La. (AP) — A professor in Louisiana is cooking up a class inspired by the late globe-trotting food chronicler Anthony Bourdain. News outlets report the three-credit course titled "Anthony Bourdain and His Influencers" will be offered at Nicholls State University in Thibodaux, starting in spring 2019. Students will compare some of Bourdain's most famous work with the writings and films that influenced him. Assistant District Attorney Geary Aycock tells The News-Star of Monroe that no decision has been made on trying Quinton Tellis there after a Mississippi jury couldn't reach a verdict on separate murder charges. October is Breast Cancer Awareness Month and the U.S. 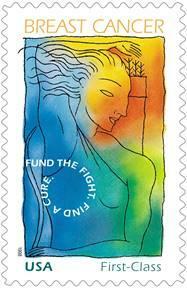 Postal Service (USPS) is reminding customers that they can help fund the cause by purchasing the Breast Cancer Research Stamp. 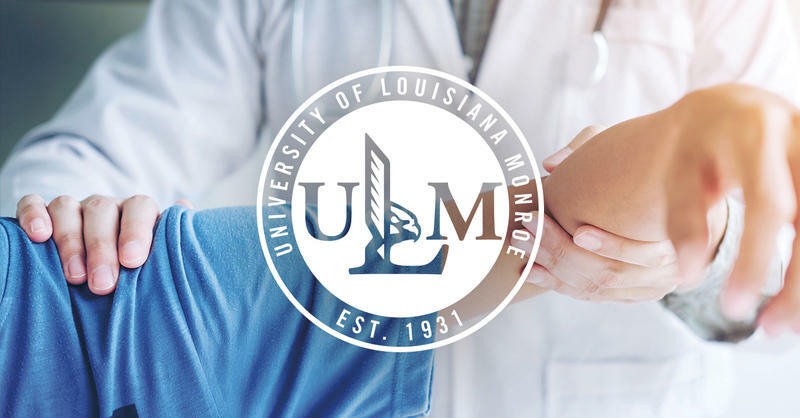 The University of Louisiana at Monroe will offer a Doctor of Physical Therapy in the College of Health Sciences. The announcement was made Wednesday, August 22, at the Louisiana Board of Regents meeting. According to Dr. Ken Alford, the interim dean of the College of Health Sciences, faculty and University leaders have been working for many years to achieve this goal. When asked what it means for rural health to have a physical therapy school at ULM, Alford was confident in the opportunity it will bring to the community. 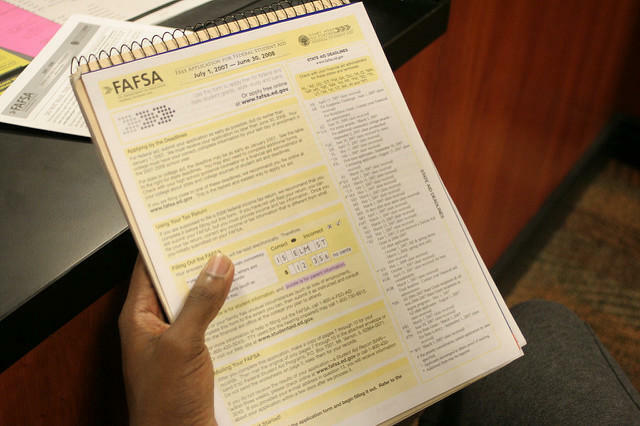 Louisiana has the highest FAFSA submission rates in the nation according to a new report. That means more students than ever are applying to see what financial aid they qualify for when it comes to post-secondary education. Ed-Tech Senior Consultant Stephanie Marcum says the 84 percent participation rate comes down to a new mandate for graduating high school seniors. It appears that The board of secondary education has implicated a policy for incoming graduate students that they MUST complete a FAFSA or TOPS application. 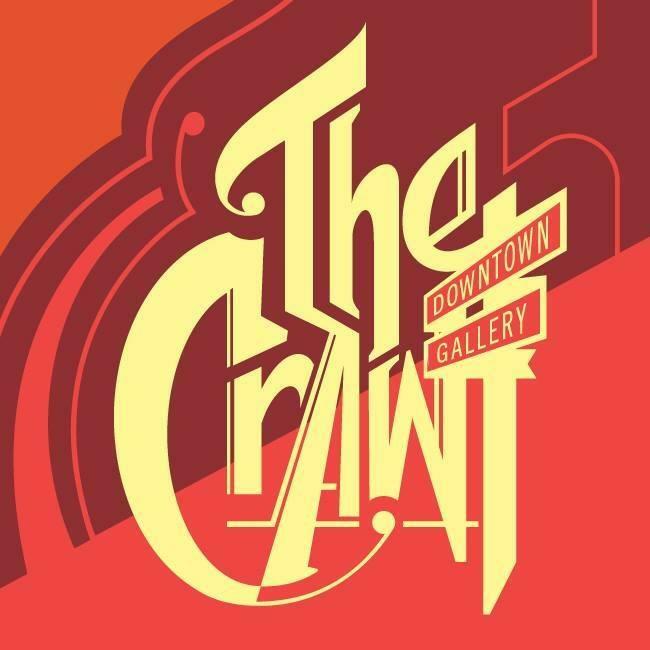 This Thursday, October 4, downtown Monroe and West Monroe will be transformed for our downtown gallery crawl from 5-9. This free event involves 10 galleries opening up to show local art, vendors stationed downtown and live music. 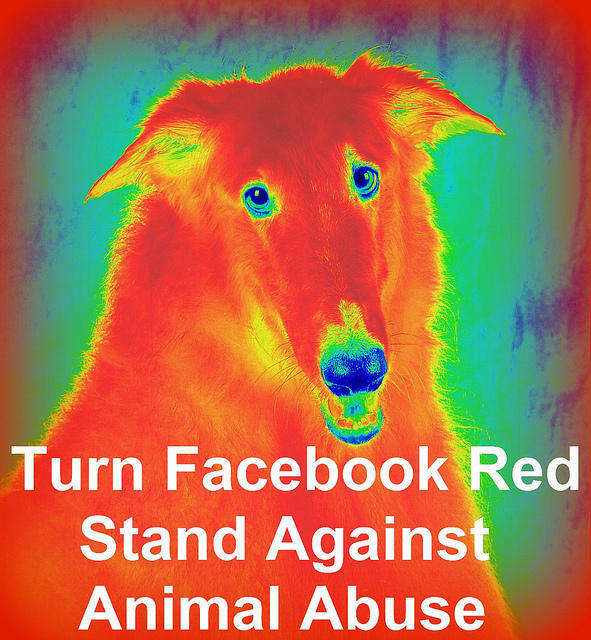 You can find their website here. There's a diverse group of artists to see, several food trucks and artisans to buy from available Thursday night. There will be a new gallery open called Edges, curated by Clinton Whitney. Ben Moss and Amanda Row are working together on the outside gallery as well. 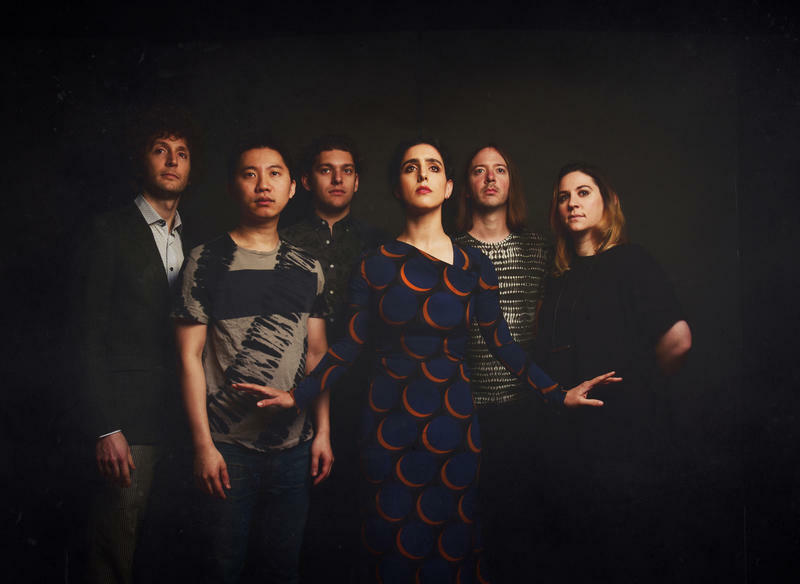 The Louisiana Tech Concert Association presents yMusic, a concert that showcases the future of classical music. It will be October 4 at 7:30 in the Howard Theater on the LA Tech campus. Tickets are available here; students can purchase their tickets for $10, adults for $30, children and seniors $25.